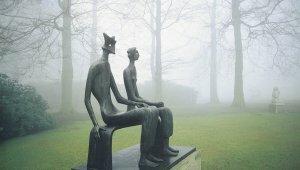 The daughters of the famous Antwerp printing family, Plantin, were not raised by their parents to live a life in the shadows. They could read and write, some even in Latin and Hebrew, and they become actively involved in the family businesses. Martina for example, the second eldest daughter, was placed in charge of her parents' lace shop. 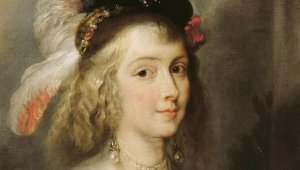 Rubens' portrait of her is on display at the Plantin-Moretus palazzo, which is the only UNESCO World Heritage listed museum in the world and definitely worth a visit. Even after getting married, Martina remained active in the industry and took on shared responsibility to sell Belgian lace at an international level. To meet demand, she employed other Flemish women such as beguines to help make the lace. 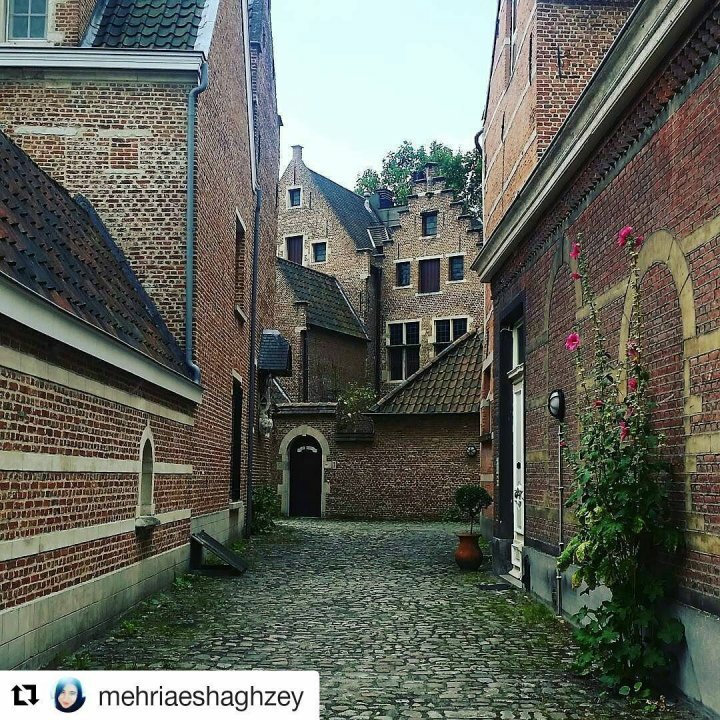 Don't leave Flanders without visiting one of the wonderful beguinages, which are also included on UNESCO's list of world heritage. 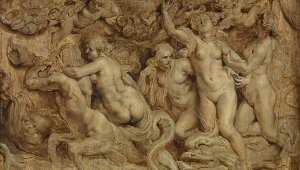 Rubens' women were worldly women. 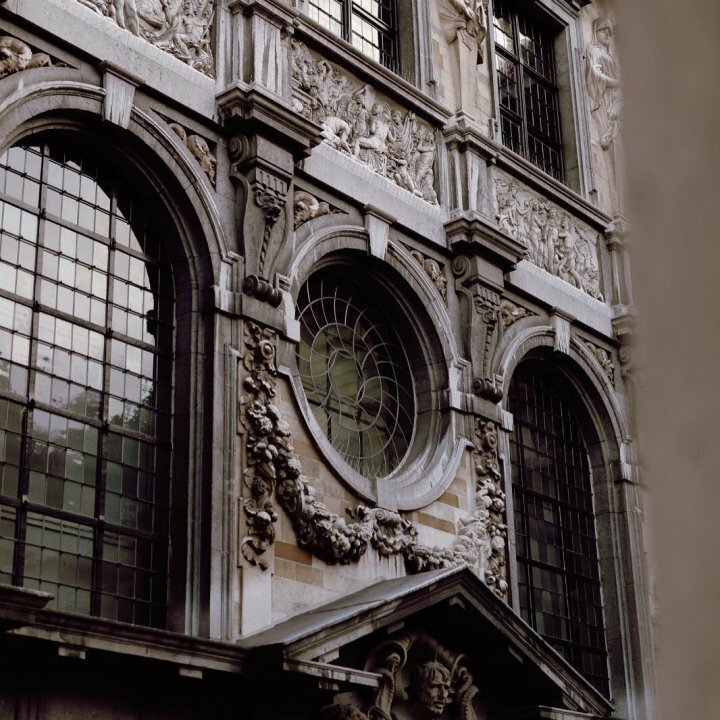 It so happens that the next residents of the Rubens House were the British couple, William and Margaret Cavendish. Margaret (1623-1673) was a prolific writer in her day. She was one of the very first women in the history of literature to have her work published during her lifetime and under her own name. However, even in cultural circles, men still dominate certain roles. Perhaps it is time to put the Michaelinas of our day – those who break with this tradition – in the spotlight. ​​​​​​​Jeanne Brabants started her career in the 1930s as a modern dancer and founded the Royal Ballet of Flanders towards the end of the 1960s. Sabine Haenebalcke conducts orchestras, a position usually reserved for men. As a guest conductor, she has worked with the Flemish Radio Choir, the Flanders Symphony Orchestra, the Choir of the Flemish Opera and the Brussels Cathedral Choir. 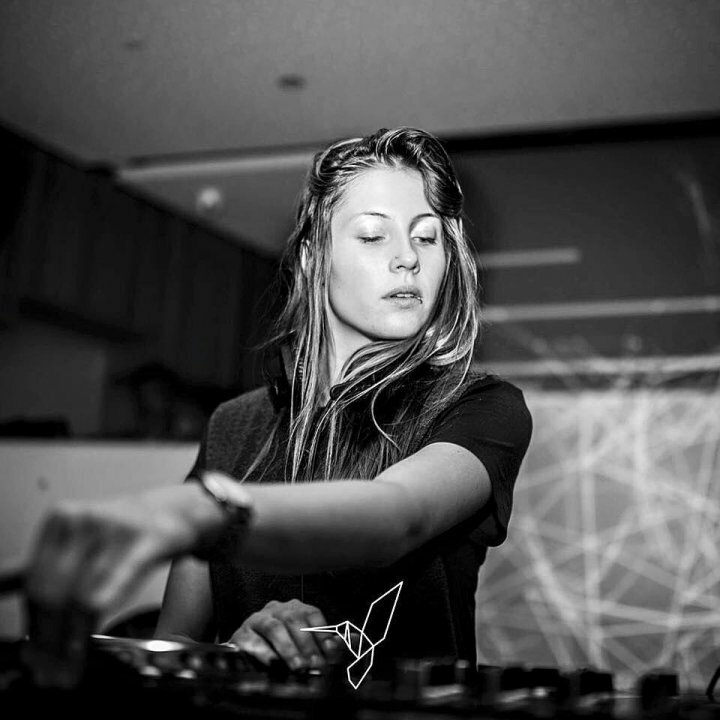 An entirely different style altogether is that of Charlotte De Witte, who shares her passion for music through DJ-ing. Because she didn't want to be regarded as a stereotypical female DJ, but instead wanted to be valued for her skills and talent, she released her first music under the name Raving George. The culinary world is also mainly dominated by men. Traditionally, Belgium chooses the Best Female Chef of the Year. Julie Baekelandt received that honor in 2016.